Yay! I’m sure you won’t regret it! 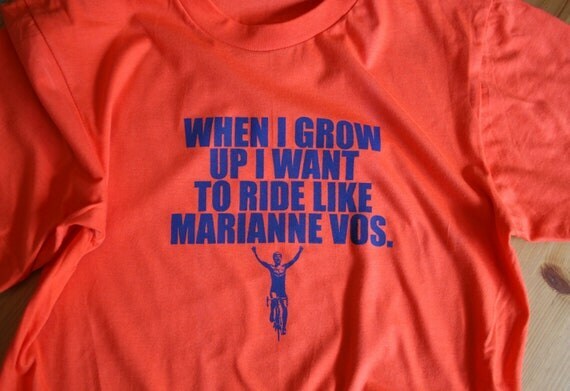 In a few months I’m expecting a babygirl and it will be great to let her wear a mini-T with the Marianne Vos text on it. Do you sell these ans if so, what are the costs? It’s not us who makes these (I wish we did! She’s so clever!) it’s Jenny Wilson. You can find her on twitter as @freebirdvelo, or here’s her blog and shop – I bet if you asked her here, she’d be happy to help, she seems a really friendly person. Congratulations on your new little daughter! 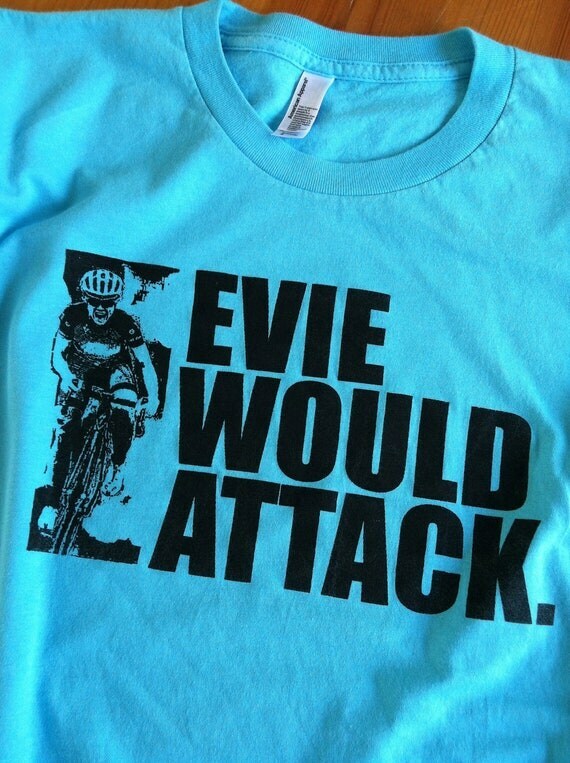 A future Marianne Vos – so exciting!